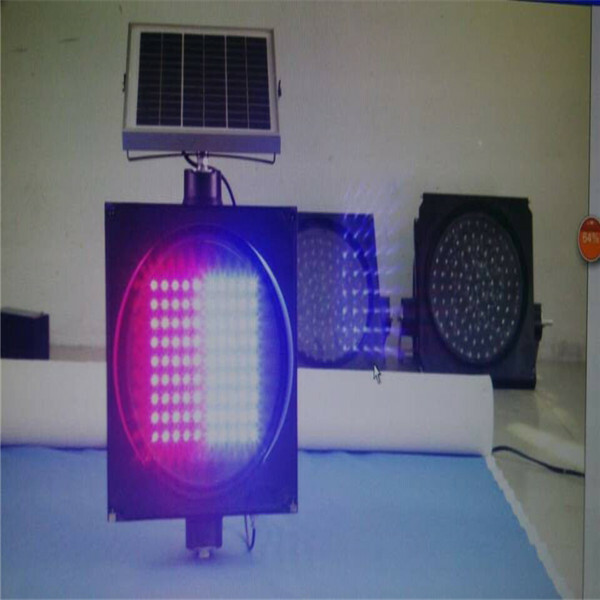 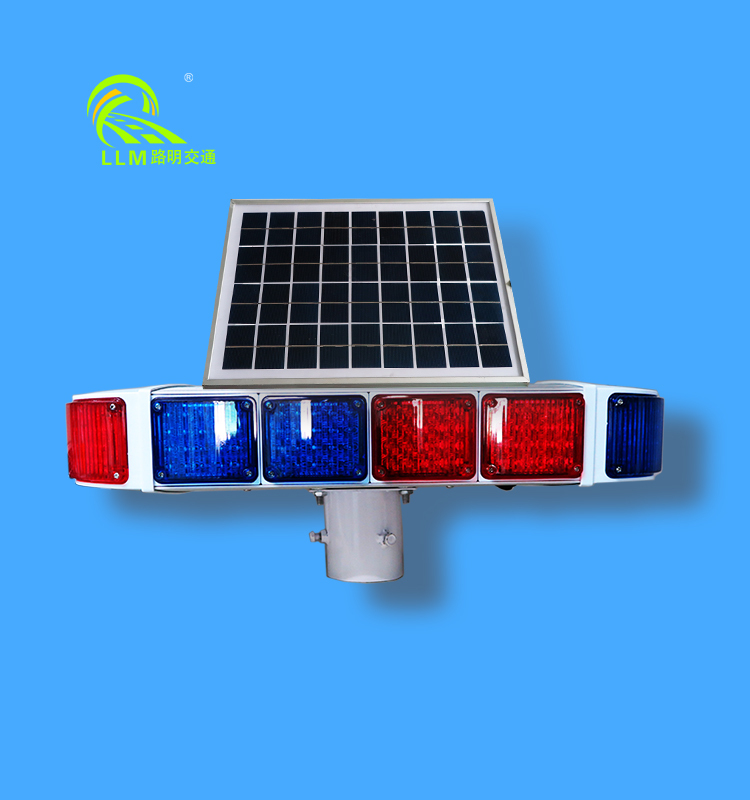 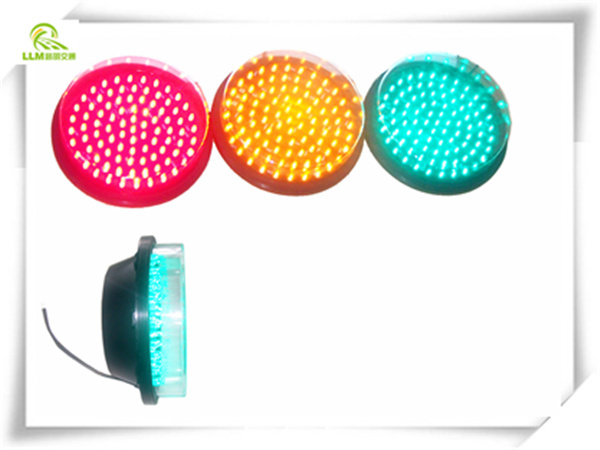 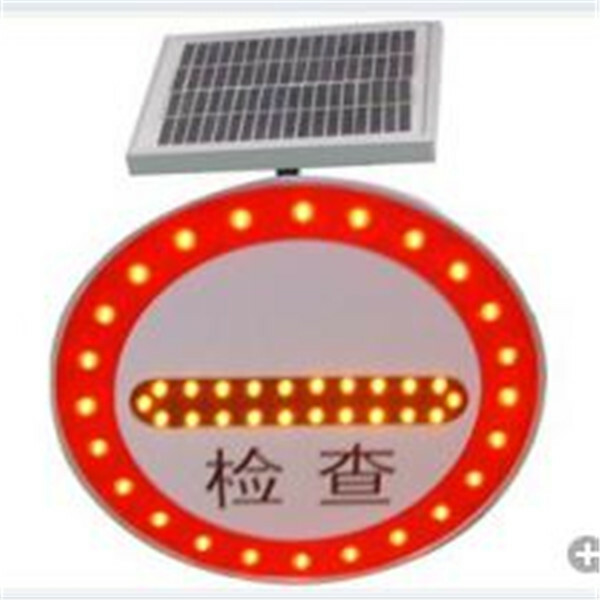 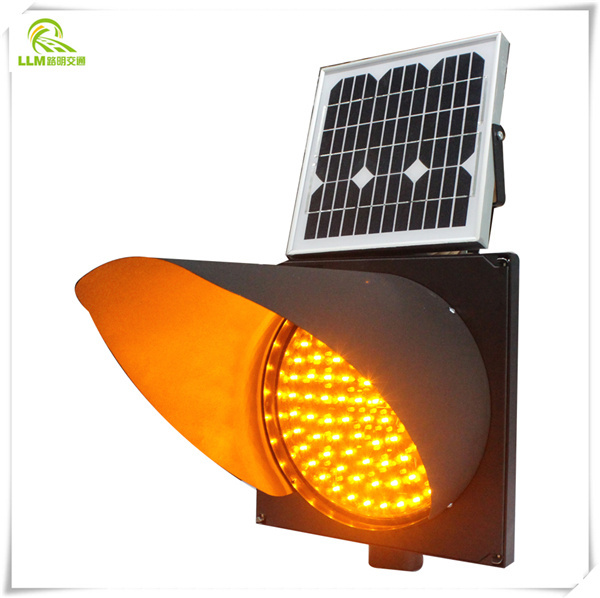 Application: solar strobe warning light is widely used in school entrance, housing estate or government nearby, door or sidewalk nearby, road intersections, corners, bridges, etc. 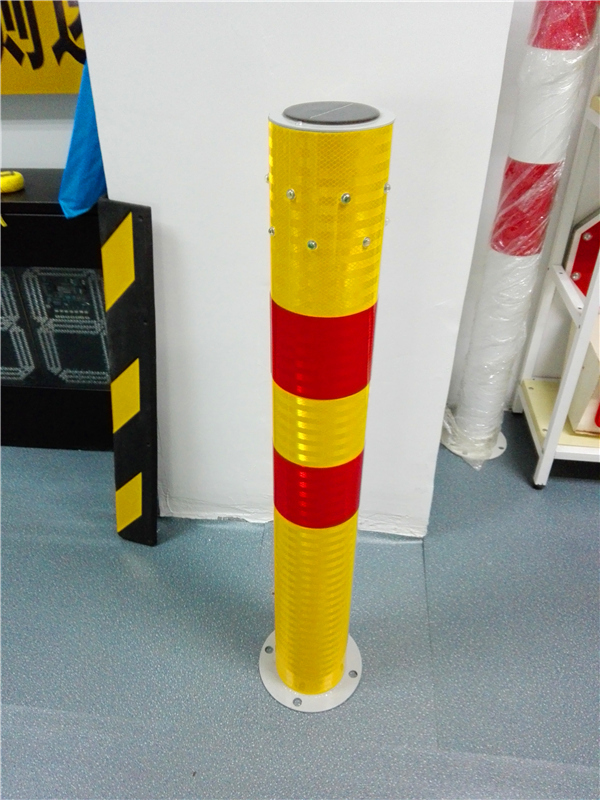 which have security risks. 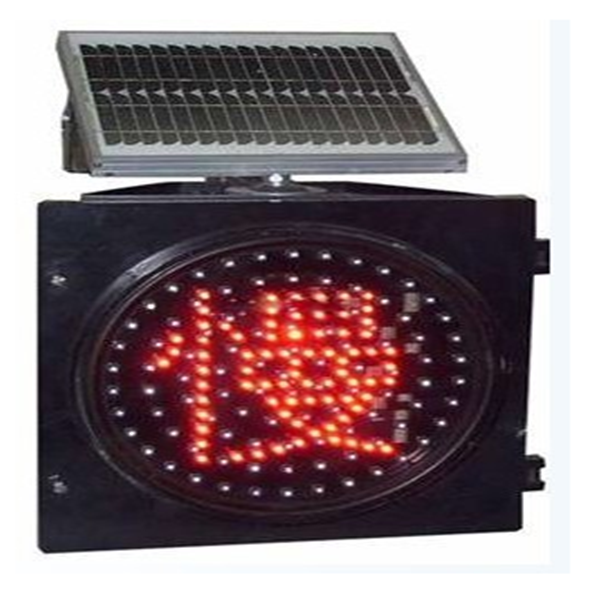 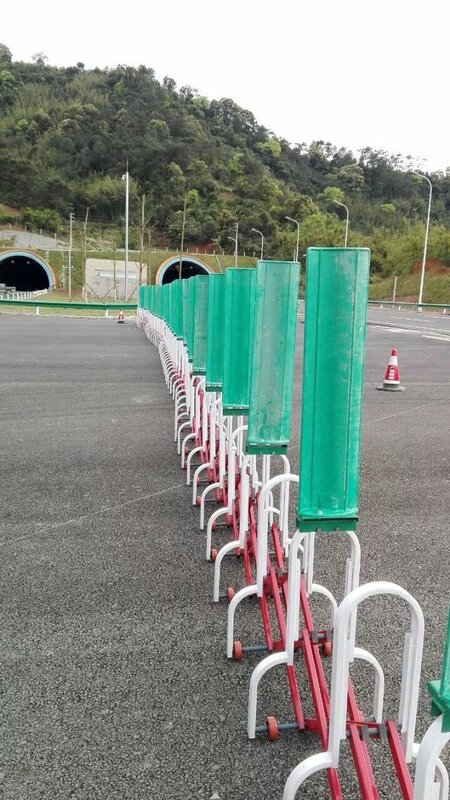 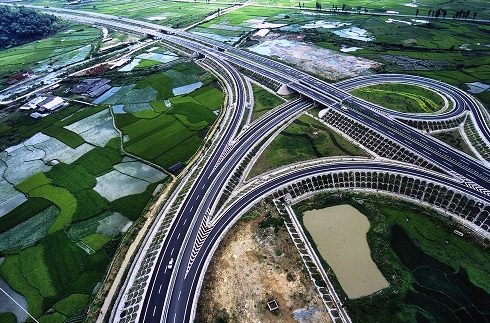 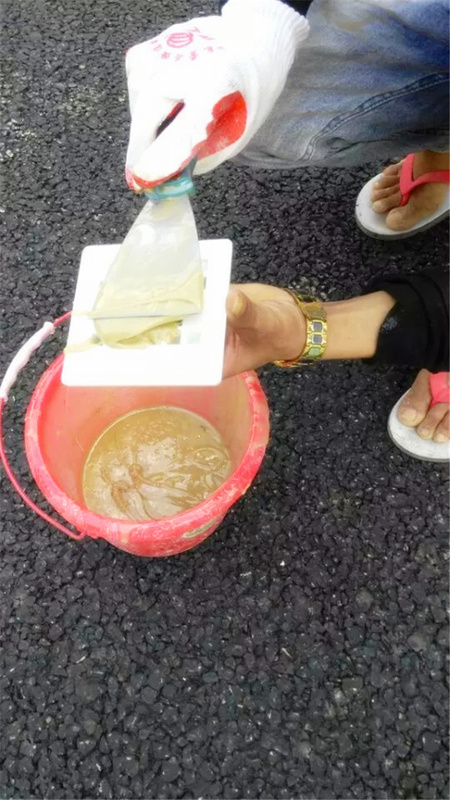 To remind drivers or pedestrians, It can effectively avoid traffic accidents and unexpected accidents.